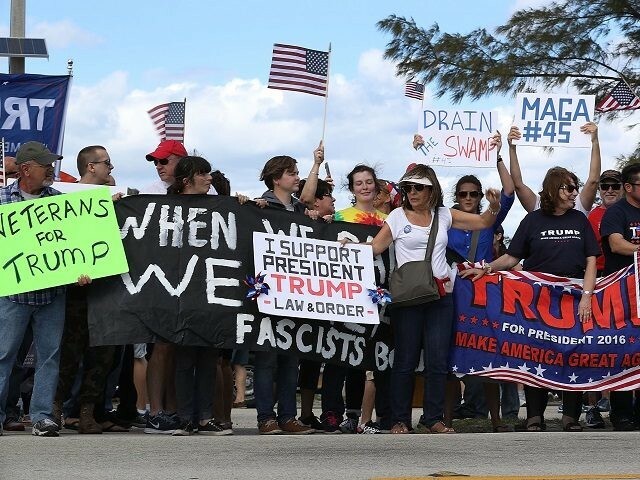 Leftists and Never-Trumpers took to Twitter to ridicule President Donald Trump’s supporters after news broke Thursday night of a pro-amnesty deal struck with Democrat lawmakers — which many Trump voters saw as a broken campaign promise. Amongst those poking fun at Trump’s base was Chicago Tribune humor columnist Rex Huppke, author M.J. Pack, and GOP strategist Rick Wilson. If you're upset about the #DACADeal, I'm happy to loan you my Liberal Tears mug. It was a con. It was always a con. even people who thought they were in on the con were being conned. You know why? Because you elected a guy who has broken every promise he's ever made to his wives, his bankers, his partners, and to you.